Are you a person with Medicare living with diabetes or know someone who is? Take control of your health through a free and interactive six-week workshop series. Meet others going through similar experiences and learn about diabetes and its risks, preventing complications, healthy eating, exercise, medication management, dealing with stress and depression and much more. Graduates from this program have lost weight, improved eating habits, started walking and reduced blood sugar levels. The free workshop series is taking place at the Cinnaminson Community Center on 1621 Riverton Road in Cinnaminson, NJ 08077. Workshops are on Fridays, Feb. 1, Feb. 8, Feb. 15, Feb. 22, Mar. 1 and Mar. 8 from 10 a.m. to 12 p.m.
Complimentary healthy snacks, literature and giveaways including diabetes socks and elastic bands for exercise will be provided. The workshop is open to the public and all attendees must register by the second session. To register, call Jarmaine Williams at (732) 955–8168. 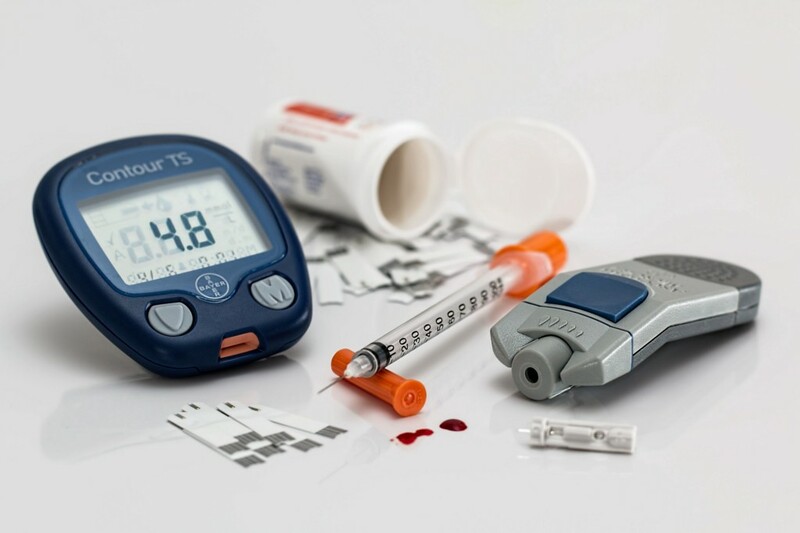 Quality Insights is partnering with the Cinnaminson Township Committee to offer this free diabetes self-management workshop as part of the national Everyone with Diabetes Counts (EDC) program. To learn more, visit http://qualityinsights-qin.org.